Is Christian Gamers a Contradiction in Terms? But some won’t believe it. 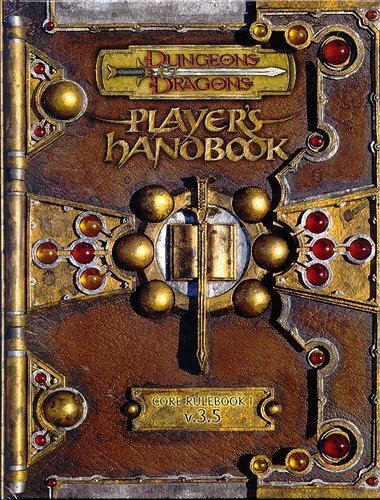 Posted in AD&D, Christianity, Gaming, Life, Religion, Social Issues. 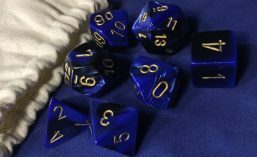 Posted in AD&D, Gaming, Life, New Blog, Social Issues, Uncategorized.